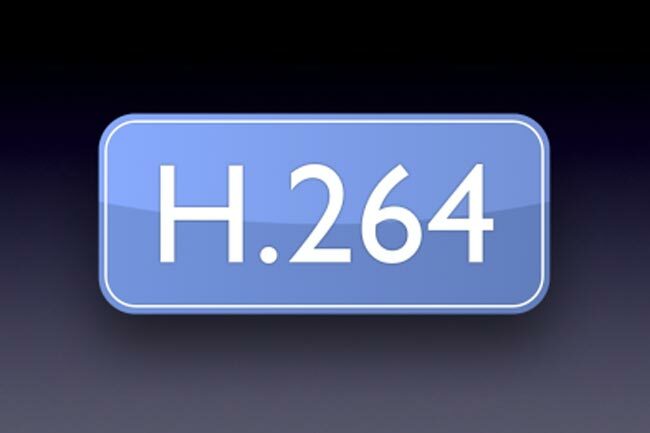 Want to know what to encode with for great H.264 files? Robert Reinhardt, founder of VideoRx.com, is happy to tell you. One minute into his recent Streaming Media West presentation on how to evaluate H.264 encoders he gave the big reveal: FFmpeg is the best choice around. "I'll give you the conclusion, which is you can pretty much accomplish the best encoding with FFmpeg and x264, right? There is no way to get around the fact that Sorenson and Telestream and Harmonic or whoever decides to license x264, well, we all have access to those same parameters in FFmpeg. It's the same exact codec," Reinhardt said. FFmpeg is a great choice for the budget-conscious because it's a free download. But, Reinhardt cautions, that doesn't mean there's no cost. "The adage 'You get what you pay for' doesn't even really apply anymore given that something like FFmpeg as a tool doesn't cost you anything," Reinhardt said. "Now, we all know, I hope, the difference between price versus cost, right? The price tag of FFmpeg is zero, but what is the cost of using FFmpeg? You need someone who knows how to use a command line utility, knows how to integrate it with your workflow, and is comfortable with that. I'm a geek; I have no problem setting up scripts that are going to automate FFmpeg to fit into a workflow just like a commercial product." For more on choosing a strong H.264 video encoder, watch the full talk below and download Reinhardt's presentation. It's time for an H.264 tune-up. Lean how choose the right encoding tool and optimize H.264 encodes for ideal quality and device compatibility. Today's video encoders are mostly similar and mostly good, said Robert Reinhardt at Streaming Media East. Still, there are a few features to seek out. 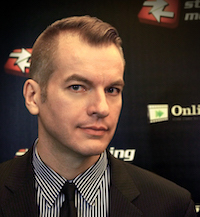 At the Streaming Media East conference, Robert Reinhardt of VideoRX says that MPEG DASH's unified vision is still years away.